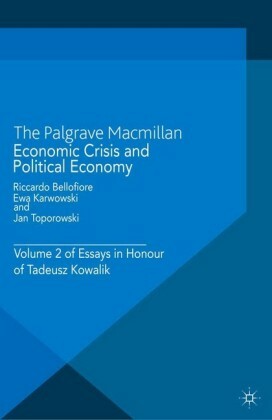 The book provides a theoretically and historically informed analysis of the global economic crisis. 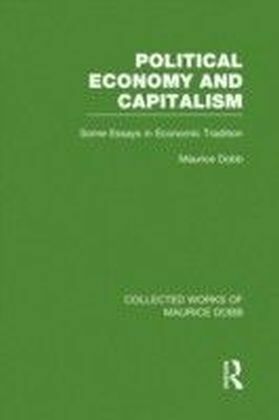 It makes original contributions to theories of value, of crisis and of the state and uses these to develop a rich empirical study of the changing character of capitalism in the twentieth century and beyond. It defends, uses and develops Marxist theory while arguing particularly against jumping too quickly from abstract concepts to a concrete understanding of the crisis. 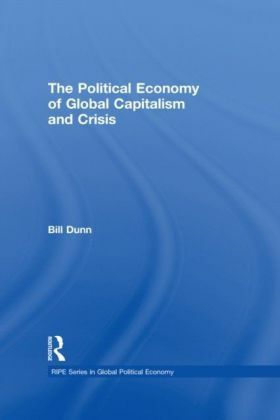 Instead, it uses what Marx described in his notebooks as an 'obvious' analytical ordering to progress from a general analysis of economy and society to a discussion of recent economic transformations and the specifics of the crisis and its aftermath.Dunn argues that appropriately reconceived, a critical Marxism can incorporate and enrich rather than rejecting insights from other traditions. He disputes general characterisations of capitalism to the crisis and theories which see finance and the contemporary financial crises as largely detached from other aspects of the economy and society. 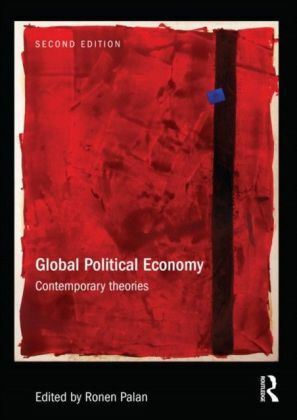 Providing a thoroughly socialised and historically based account, this book will be vital reading for students and scholars of political economy, international political economy, Marxism, sociology, geography and development studies.